So here’s the deal. Initially, my reasoning for becoming vegetarian and then vegan was for ethical reasons-flat out. As long as there wasn’t an animal product on my plate or involved in the food I was eating, I was good. Check! No worries! Health, as a perk to this lifestyle, came in second to me. But I also knew that as long as I wasn’t consuming animals or too too many crappy processed foods, my health-odds were automatically better. After learning more and more, though, I realized that there was a lot more to be said for the health aspect of it if I reduced out most processed foods and added in even more whole plant foods. I could cut my odds of heart disease, cancer and stroke (along with so many other illnesses and diseases) by alarming percentages! I could possibly inspire others to take control of their health and reverse and prevent diseases as well. I realized now that creating my own vibrant health actually played a huge role in my advocacy for animals. I needed to be an example of how a plant-based vegan diet can not only end some unnecessary animal suffering in this world but also end a lot of human suffering as well. So now, along with my concerns for the environment related to this topic (and there are so many to consider), health also plays a huge factor in deciding what I put into my body every time I sit down to eat. It’s a very empowering thing to know that my health is my choice, and my example is a potential voice of inspiration to someone. …which brings me to my weakness when it comes to eating a vegan diet. Snacking! There are tons of processed foods out there that are and are not intentionally vegan that have called my name. And I’ve happily obliged! If you put an unassuming bag of chips (especially kettle-baked) or a box of Oreo’s in front of me, don’t expect them to last very long. You can even hold your breath because, guess what? You’ll still be alive by the time I’m finished with them! I don’t buy unhealthy processed snack foods for our house because of this. Once I pop I simply cannot stop! They weren’t kidding around with with that slogan. It’s almost like I have no self control around these things-but these foods weren’t made with self-control in mind. They were made to create an addiction. There are chemicals and additives and such a concentrated amount of sugar/salt in these products that they actually trick your tongue and brain into wanting more. I can go for months without eating refined sugar or salty chips, but the minute I take one bite of a cookie or have a chip, I’m done. Hooked. Craving more. And this is exactly what the food companies want of course. They want you and me addicted to their products so we continue to crave them and buy them and become a part of the heard of unhealthy consumers ringing in the big bucks for the heads of the company. When I’m out at restaurant that serves free chips or at a party where chips are available-I do have some, don’t get me wrong. But here’s the dealio-when I’m at home without the judgments of others, who’s to ever know I’d eat THAT many cookies? No one would-except for myself when I break out on my face or when I feel puffy or bloated later on from it. Gross. What kind of example of a health and animal advocate am I then? Not a very good one. And it never feels worth it afterwards-but that damn taste on my tongue just knows how to seal the deal. So I have found that what works best for me personally is keeping things like this out of easy convenience-out of my house. I try to keep healthy snacks around and that truly works to satisfy my cravings for salty or sweet whenever they arise. I am by no means perfect when it comes to my plant-based diet and I’m not even suggesting that you try to be perfect in your diet and lifestyle. Everyone has to figure their path out on their own. I’m just sharing my struggles and hopefully offering you some suggestions in case you struggle with the same things. So here’s my suggestion to you: Clean out your fridge and pantry. Like, right now. Even if you have to have a “last meal” with the junk food in your house, that’s fine-but make it quick and get it out of your convenience. Then replace it with healthy, whole food items for when the time comes around that you just have to have something sweet or salty. Get creative with snacks! Snacking can be so fun and colorful! 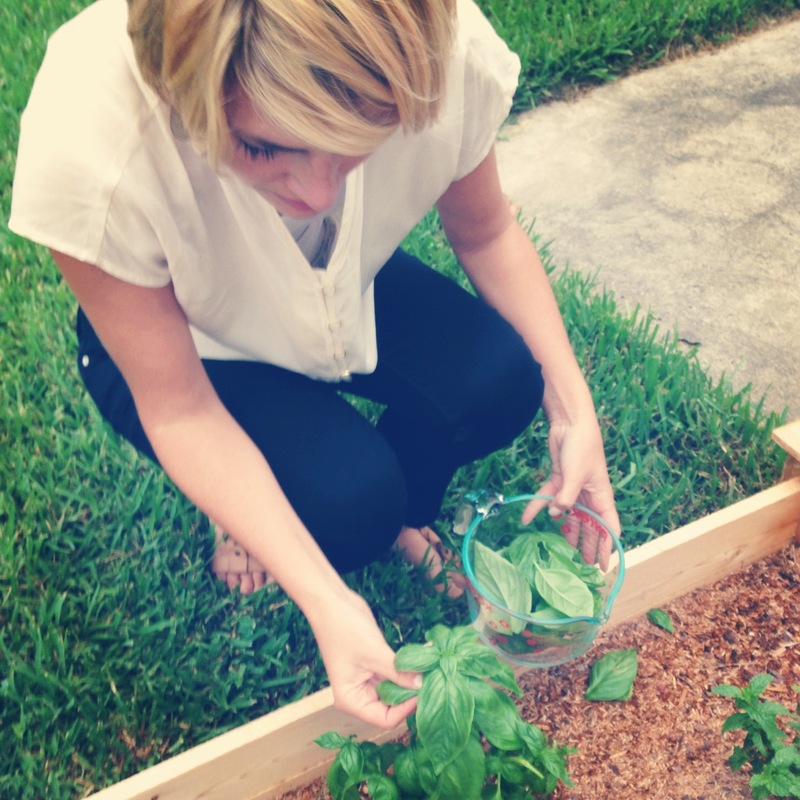 Dunk veggies in fun dips that you create from plant foods! Blend frozen fruit to create sorbets and ice creams! I’ve listed below some snacks that I keep around to get you started! Do you have this issue as well? What are your favorite go-to healthy snack foods? Categories: health, Inspiration | Tags: addiction, chips, dip, food, foodstruggle, fruit, health, inspiration, plantbased, plantstrong, snackfood, snacking, snacks, vegan, vegansnacks, vegetarian, veggies | Permalink. Once we made this and served it over pasta, we literally looked at each other constantly saying “Oh my god, now this is delicious!”, “Oh my god, I can’t even believe how good this is!”, “Wow.” haha! Preheat your oven to 400 degrees F. In a rimmed baking sheet, spread your walnuts and then roast for 5 minutes. Stir. Roast another couple minutes, until you can smell them. Set aside to cool completely. I put mine in the freezer while I did the other steps to speed up the cooling process. Boil a cup and a half of water and then “shock” the basil (helps keep the green color longer) by placing it in water for 10 seconds. Then immediately pour into colander and rinse with cold water and pat dry with a tea towel. You’ll be shocked at how much the leaves shrivel down to nothing! In a food processor, combine all ingredients. Then pulse until well combined. Store in an air-tight container for 2-4 days in the refrigerator for use or freeze in ice cube tray for the future. 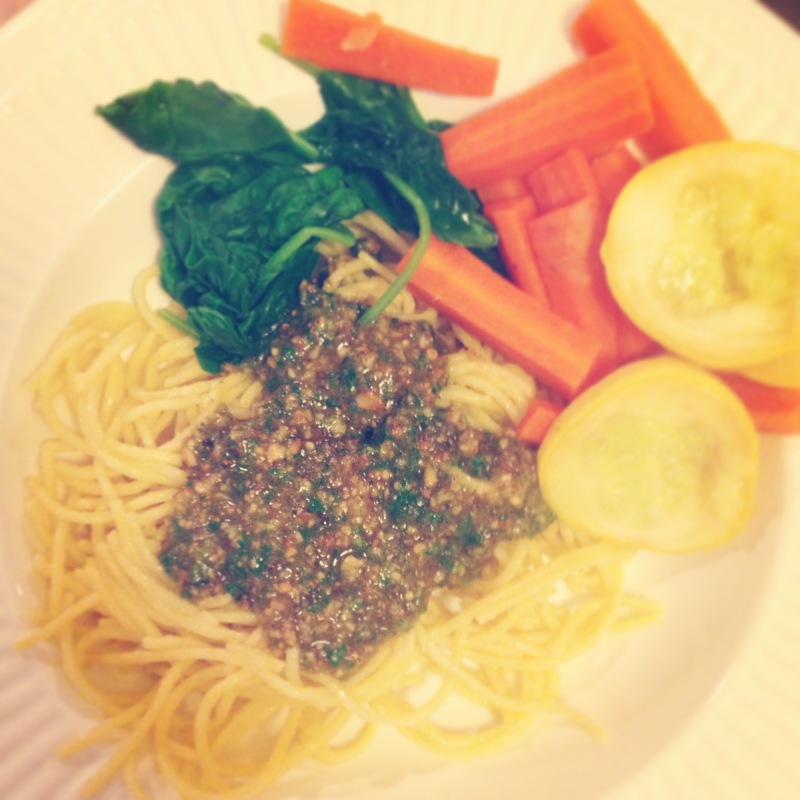 We cooked some quinoa pasta and steamed and sauteed veggies, then topped it with the pesto! This made for such an incredible meal! 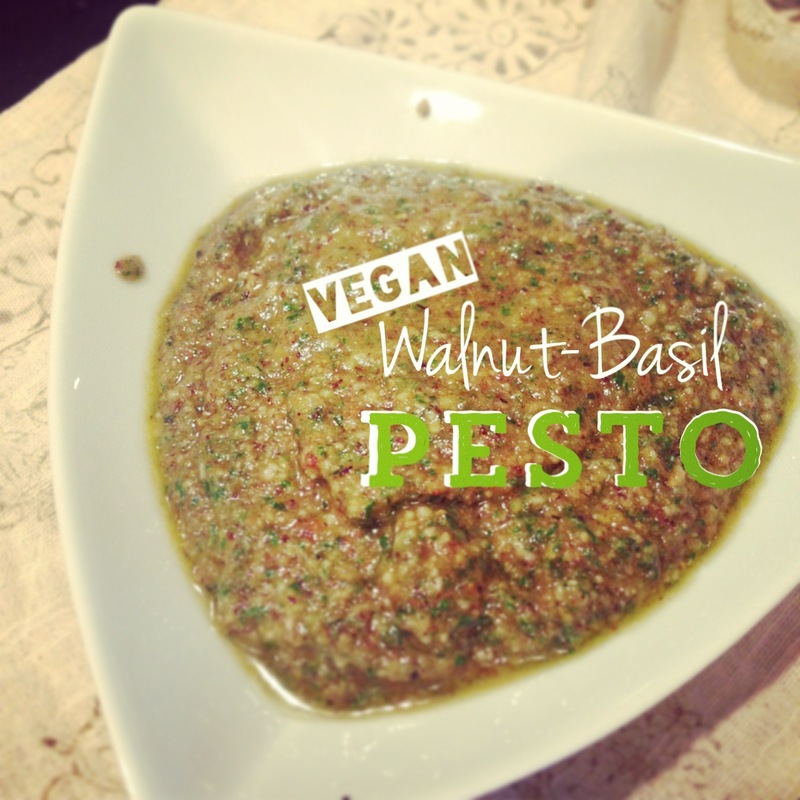 Do you have any pesto tips or recipes? I’d love to hear them! Categories: Brunch, condiment, Dips, Italian, pasta, sandwich | Tags: dairy-free, gluten-free, olive oil, pasta, pesto, plantstrong, quinoa, vegan, vegetarian | Permalink. How To Make A Green Smoothie! We have decided to venture into making short videos all about a healthy, plant-based lifestyle! We decided to start with what we typically make for our breakfast green smoothie! We not only show you how to make a basic green smoothie, but we give you ideas for what you can add to create variety! And in the plant kingdom, there is nothing but variety-so this is just the tip of the iceberg when it comes to what you can do! A friend of mine recently asked me if it was normal to feel hungry a little while after eating a meal based mostly on vegetables. She made a vegetarian pizza at home to be exact. I always welcome questions like this because it gives me an opportunity to share what I have learned over the past few years about what it means to be healthy and so on. Also, with veganism on the rise, you may be wondering, “How can anyone feel satisfied on a diet of plants?” I’d love to help you with this question! If you are starting out on a plant-based diet, or are just adding more vegetables while minimizing animal protein as my friend is trying to do, you may feel like you aren’t quite full after you eat, or even a little while later. I like to compare it to this. Remember a few years back when everyone drank whole milk? Then all of the sudden health headlines stated we should be drinking skim milk instead-so many people switched to that. When you first switched, the skim milk probably tasted very watery. But your taste buds adjusted and so did your body. Then, did you ever taste whole milk again after getting used to skim? If so, you probably thought it tasted too heavy-like cream, and couldn’t imagine how you ever drank it before. So that’s a good analogy for the change that you might feel. More importantly, make sure you are eating enough. One of the most common things that people new to plant-based diets do is not eat enough. Don’t limit yourself. Eat until you are really satisfied. 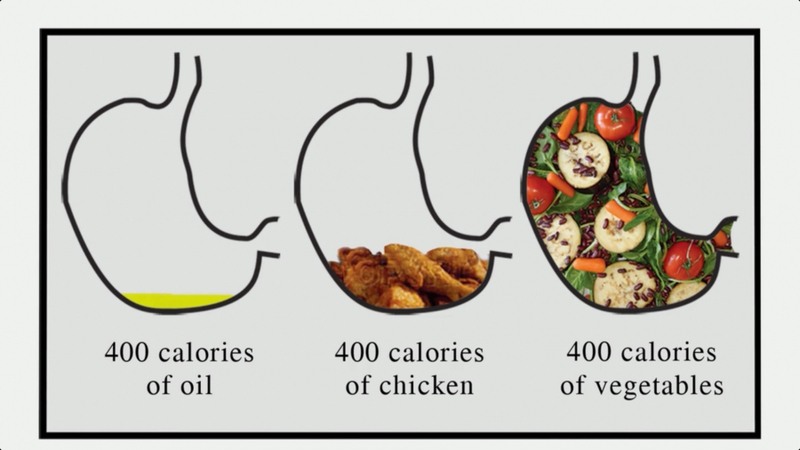 400 calories of meat compared to 400 calories of vegetables adds up differently, as shown below. So eat up! That’s one of the beauties in this lifestyle; you don’t have to count calories if you are simply eating a diet based on beans, vegetables, fruit, grains, nuts, and seeds! Come on, did you really think you were destined to be counting calories your entire life? Nah, not necessary. Also, it is very much worth noting that feeling “full” on a plant-based diet is different than feeling full eating the standard American diet. Since moving to a plant-based vegan diet, I have noticed how much lighter I feel after meals versus when I was also eating dairy. So going from eating meat, dairy, and processed foods to eating whole food plant foods will feel very different for you. I used to not feel “full” until I was uncomfortable, stuffed, and tired, sitting on the couch-done for the night. Now when I eat, I feel satisfied and still have energy afterwards! There is a real reason for this. Your digestive system is built to break down starches, natural sugars and complex carbohydrates. It is not set up to digest animal protein. Therefore, when you eat animal protein, it takes a lot longer for your body to process it along with a lot more energy focused on it. Plants tend to make a quicker “exit”, as you will notice. This is a great thing that you will come to enjoy, as crazy as that may sound right now! The feeling of being hungry is not only physical for most people, but also mental and emotional. We want to eat when we are happy, when we are sad, when we are watching a movie, when people around us are eating, etc. Food is not just a need today, but a want-and we are used to indulging whenever we may feel the slightest “hunger” coming on. So, first and foremost, know that it takes a few weeks for your body to adjust to a diet change. Be aware that you’ll have cravings and may feel odd at times. A certain amount of detoxing occurs when you stop eating the bad stuff and start eating the good stuff. It is normal to experience headaches and cravings when transitioning. Don’t worry, you’ll feel better than ever after a few weeks. Some people experience no detoxing effects and just start to feel great immediately. Everyone is different. I suggest you get to know your body and pay attention to the signals it sends you. Typically, true hunger comes on quite quickly and feels more like a need. Try to learn to pay attention to yourself to figure out if your hunger is real or if it’s more emotionally-charged. 1. Along with fresh veggies, be sure to eat whole grains (brown rice, oats, barley, buckwheat, quinoa, etc), beans, potatoes and other starchy vegetables. Complex carbs are your friend! 3. Drink plenty of water throughout the day. This goes without saying as an all-around health tip, but it is worth paying attention to. Here is a simple indicator for you-if your urine is clear, you are hydrated. If it is yellow, drink more water! 4. Eat enough! Don’t make yourself uncomfortable or anything-but don’t limit yourself the same way you may have in the past with food. This is a guilt-free zone from now on! 5. Buy a plant-based cookbook! There are TONS of great ones on the market today! Check out Happy Herbivore, Engine 2 Diet, Eat Vegan on $4 A Day, Forks Over Knives Cookbook, The Vegan Table, Dr. McDougall, Veganomicon, the list goes on! Categories: health | Tags: food, health, meatless monday, tips, vegan, vegetables, vegetarian, veggie | Permalink. 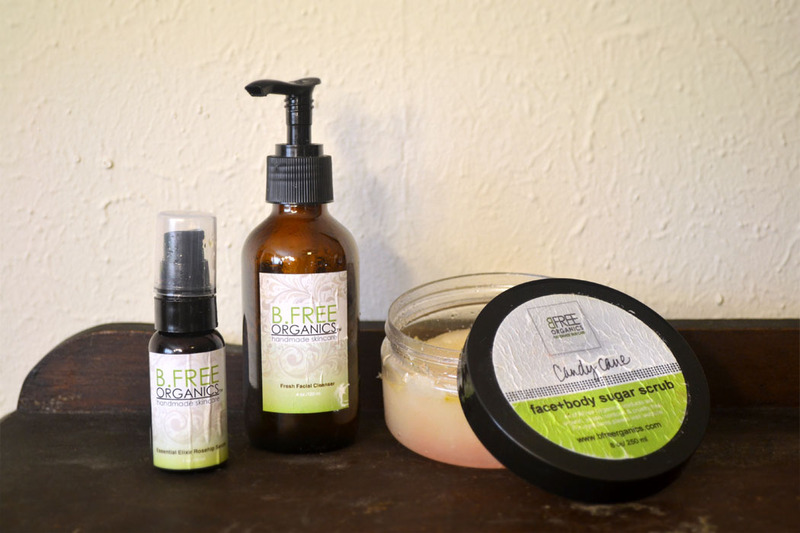 “Check It Out” Special Earth Day Post: BFree Organics! Today, try to become aware of your impact upon the earth. Think of different ideas that can help you to create a lighter footprint. Something as small as bringing your own reusable bag into a store, or going meatless for just a few days a week, or taking a shorter shower than usual can really make an impact. These are the things that are immediately do-able for almost everyone; things that can become part of a lifestyle and therefore have an even greater impact on our beautiful planet. You can learn more about Earth Day and actions you can take to incorporate Eco-friendly living into your life here! We have decided to start a new regular feature on our blog called “Check It Out” product reviews! Now these won’t be products that we are paid to talk about or anything. They’ll be products that we personally like, use and recommend or that we were just plain curious about so we figured we’d give them a try and write about what we thought-just in case you were curious too! Today, being Earth Day, could not be more appropriate for our first product review! I’ll be talking about BFree Organics Eco-friendly skincare line! I’m not sure about you guys, but both my sister and I are on Instagram (kellidoussan and jenncab) and we love connecting with other plant-based bloggers, business owners, and veggie lovers on there! Come follow us! We feed (literally and figuratively) off of inspiration from food pictures and recipe suggestions! We also enjoy sharing our own food and lifestyle pictures on there as well! This is how I came across the small, family owned and operated company BFree Organics! I connected with Cassandra Davis through Instagram (bfree_organics) and knew immediately from her pictures and product shots that she had created a company that produced skincare products that I would be very happy to use and stand behind. I’m a simple person when it comes to my “beauty routine” and the more natural and organic, the better, in my eyes. You just never know what you’re putting on your face when you buy conventional/chemical-containing lotions and beauty products. Can you even pronounce those scientific names on the ingredient list? Madness I tell you! Stick with the “hippie stuff”, y’all! What Cassandra has created is an all natural ,vegan, cruelty-free, Eco-friendly and organic skincare line-which falls right into alignment with my ethics and my no-fuss, yet girly, routine! I have been using her Fresh Facial Cleanser, Candy Cane Face + Body Sugar Scrub, Essential Elixir Rosehip Serum, and Daily Moisturizer. I have never used a more soft and gentle face wash before. It contains aloe vera and essential oils and Vitamin E. It isn’t oily and never leaves my face oily or dry-which is really nice. The scent is also very calming. This would be a nice change for those of you who use conventional face washes that leave your face feeling dried out after washing. As for the Candy Cane Sugar Scrub, now that was a treat! I rarely pamper myself in the shower or tub so this gives me a perfect excuse to do that! The peppermint extract scent is so clean and refreshing-and again-very natural!! I was a bit “iffy” when I first read “Candy Cane” as the name of the scent because I really have never cared for super scented lotions and scrubs. I’m probably the only girl who grew up uninterested in Bath and Body Works. The smells are just too fruity and fake for me. Bleh-headache. But this! THIS is a different story. This is the real deal and I was very pleased with this scrub and am using it sparingly to make it last as long as I can! And who doesn’t love a good scrub that leaves your body smooth and smelling great? Speaking of feeling smooth, the Daily Moisture lotion is so silky on my face! I used it daily (until I recently ran out) as a moisturizer before I put on my makeup and nightly before bed mixed with a teeny bit of coconut oil. It’s made with Shea butter and essential oils and gave my face such a nice lasting, hydrated feeling without being oily. I think I’d bathe in this very stuff if I could afford to. And the Rosehip Serum, let me tell you, is too great! I rub a little on every few nights around the outside corners of my eyes where my “smile lines” are when I laugh. I don’t have wrinkles or anything but I can tell you that the next morning, that area feels more smooth and supple and my eyes look more awake than usual. I also love the smell of this product. It’s made with rosehip oil which is great for regenerating the cells in damaged skin (sunburns, acne scars, etc.) or troubled skin (eczema and psoriasis). 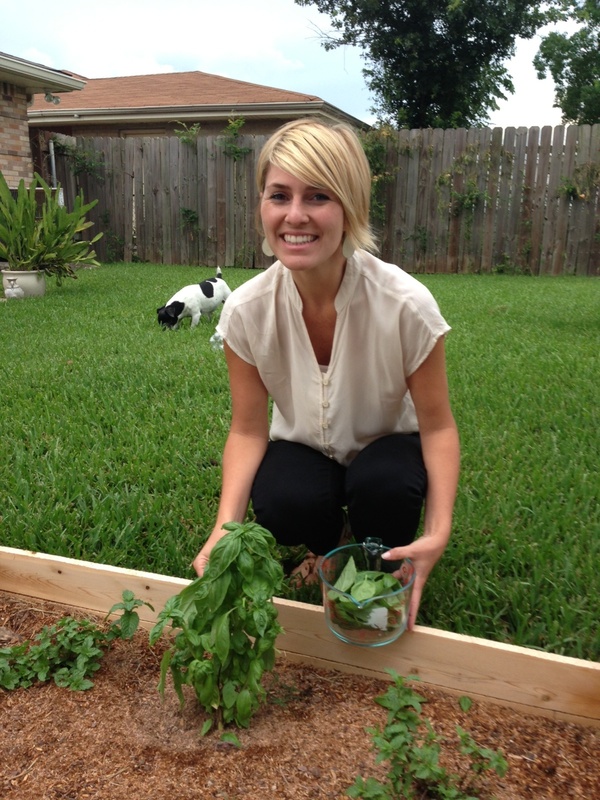 Overall, Cassandra has truly created great products that I highly recommend you try! Earth-friendly, animal-friendly, safe, and beneficial for your skin-You can’t beat that! Here are her website and Facebook page links! Categories: beauty | Tags: aloe, animal-friendly, beauty, cruelty-free, earth day, earthday, eco-friendly, organic, shea butter, skincare, vegan, vegetarian | Permalink. Chocolate Easter Egg Date Balls! Happy (almost) Easter everyone! We started thinking about what we could do to celebrate Easter with a fun sweet treat – only sans the uber refined sugar. We each love date balls and thought it would be cute to roll them into Easter egg shapes instead of round balls. So that’s what we did! I made these around Christmas this past year (only instead of shredded coconut coating them it was powdered sugar–eek major headache!) and everyone loved them. They taste more like brownie bites actually than dates. They’re so easy to make too! Process nuts in high speed blender until ground up. Add everything else except coconut flakes. Add water as needed until it is a good consistency to mold into balls (or egg shapes in this Easter-y case).Make balls using about 1 tbs worth of mix. 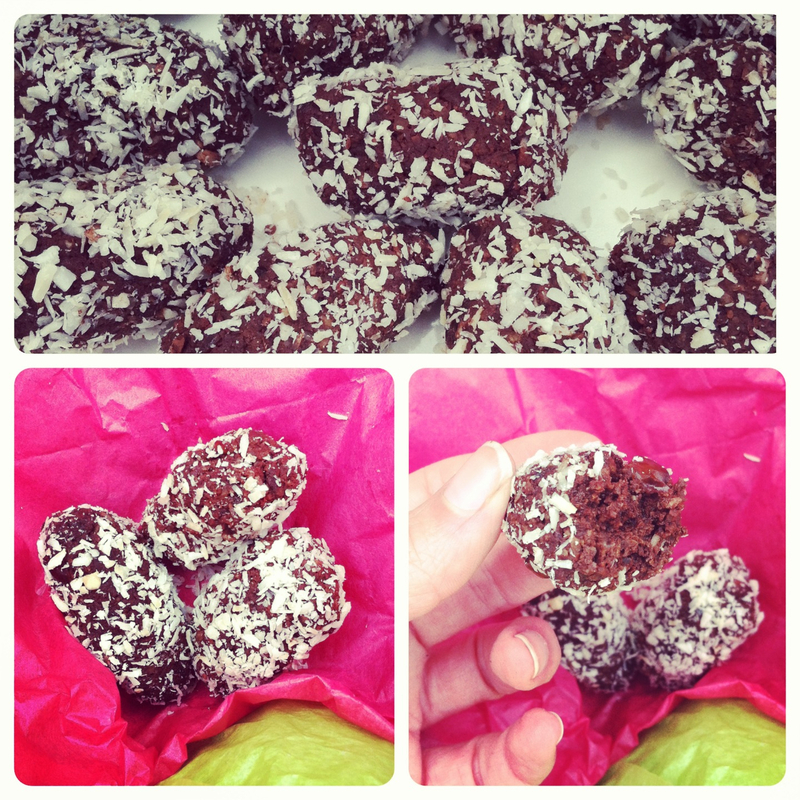 Roll in coconut flakes and eat up! Categories: Dessert, Holiday | Tags: coconut, dateball, dates, dessert, easter, edds, raw, rawvegan, vegan, vegetarian | Permalink. Happy St. Patrick’s Day, everyone! Whether you’re Catholic or Irish or Irish Catholic, or none of the above-you probably partake in some kind of Paddy’s Day festivities! We certainly do in New Orleans! Any excuse to celebrate and have fun, and our city is there! 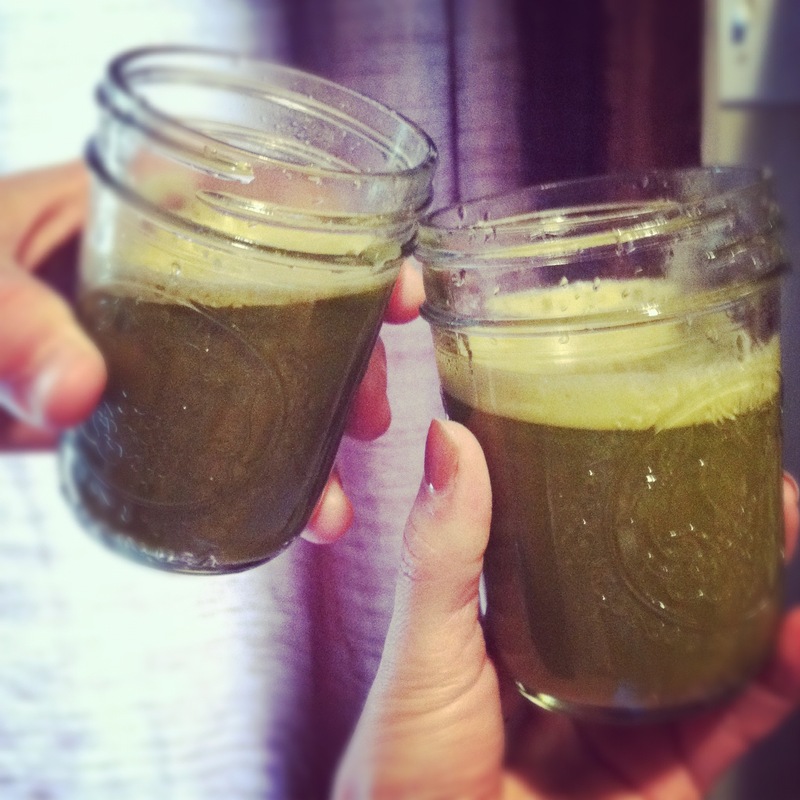 So before you head out to your green party of choice, we just wanted to leave you with a green juice Cheers! and an Irish blessing! Categories: health, Holiday, Inspiration, Irish, Juice/Smoothie, Uncategorized | Tags: cleanse, green juice, irish, irish blessing, juicing, new orleans, nola, st. paddy's day, st. patrick's day, st. patty's day, stpaddysday, vegan | Permalink.